Jerry and his team did a terrific job! The reason I chose them over others was their desire to do things per customer requirements, passion about roofing and overall communication. Jerry was genuine throughout the whole process! They really care about people and the crews are dedicated and hard working. I couldn’t believe how efficiently everything worked out. 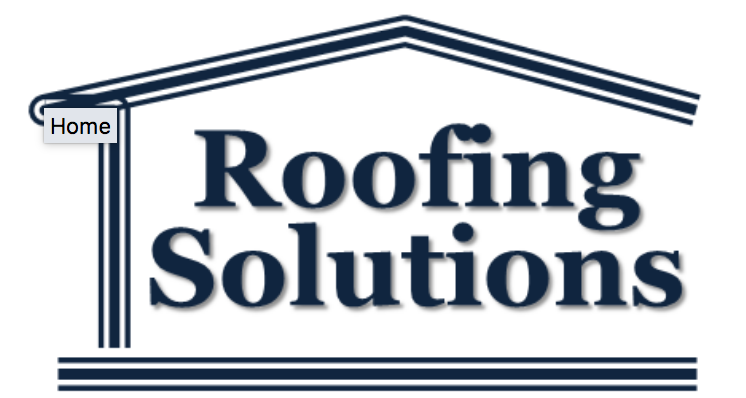 THE RIGHT ""ROOFING SOLUTIONS"" for you!!!! I've known Jerry and his Family for most of my life, since Training League Baseball to be exact.... Jerry has ALWAYS been a Very Hard Working and Very Honest Man... So if you need some Roofing Problems Solved then I'm sure Jerry has THE RIGHT ""ROOFING SOLUTIONS"" for you!!!! I was selling my home and needed a roof put on before the closing and Jerry and his team came through for me. I will recommend them to everyone I know. Jerry and his crew did a wonderful job on my mom's roof repair. Timely, on budget and a great clean-up! The work looks great. Thanks Jerry! I am a hard man to please and was pleasantly surprised at what a fine job he did and will recommend you to all of my friends who may need a roof. Jerry - Thank you so much for the great job on our roof! Rodrigo did an excellent job and Juan was highly complimentary of him! Thanks again! It was nice to meet a salesman that I could trust. I know that Roofing Solutions has been and will continue to be around a long time should I ever have any other roof needs. I know we're always looking for an honest, trustworthy, professional roofers and I cannot say enough good about Jerry Esparza with Roofing Solutions. My clients love him and have found him to be fair and professional. He's checked many roofs for me that didn't need any work, some that needed $300-$500 in clean up work and some that need entire new roofs. In each case, he was able to provide a professional opinion in writing and get the work done prior to closing. He's also able to work with insurance companies. On sales, he has been able to put warranty into the new buyer's names. He's a good, decent and Godly man with an excellent roofing company. They helped us get a new roof due to hail damage, they were great when it came to helping us deal with our insurance company, Jerry handled everything very well. Actual Roofing Solutions photos are used on this website – no stock photos used. All photos on this website are past projects, successful jobs and quality results from satisfied clients.